To celebrate the launch of the new Chelsea Football Club 2013/14 home kit, adidas can confirm that they are on the verge their most exciting launch to date. Entitled ‘it’s blue. What else matters?, adidas have hinted at the direction of the campaign by releasing a series of images to build up the anticipation and excitement for Chelsea fans. adidas can confirm that the launch on Friday evening will show the commitment of the players to the club in a way never seen before. 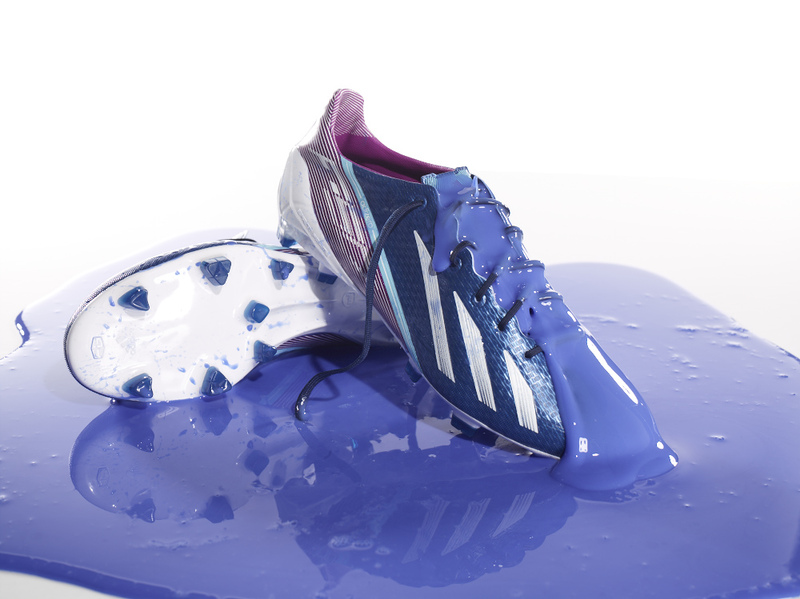 The campaign has been created on the insight that Chelsea FC can clearly own ‘blue’ as a colour. The launch will showcase the players and show their commitment to the colour and the lengths that they will go to will inspire the fans and show the club as they have never been seen before. Posted on April 4, 2013, in News. Bookmark the permalink. Leave a comment.